Prince Myshkin returns to Russia from an asylum in Switzerland. 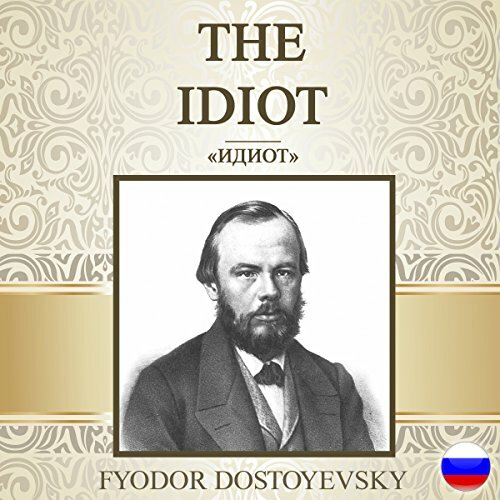 As he becomes embroiled in the frantic amatory and financial intrigues that center around a cast of brilliantly realized characters and that ultimately lead to tragedy, he emerges as a unique combination of the Christian ideal of perfection and Dostoevsky's own views, afflictions, and manners. His serene selflessness is contrasted with the worldly qualities of every other character in the novel. Dostoevsky supplies a harsh indictment of the Russian ruling class of his day, who created a world that cannot accommodate the goodness of this idiot.